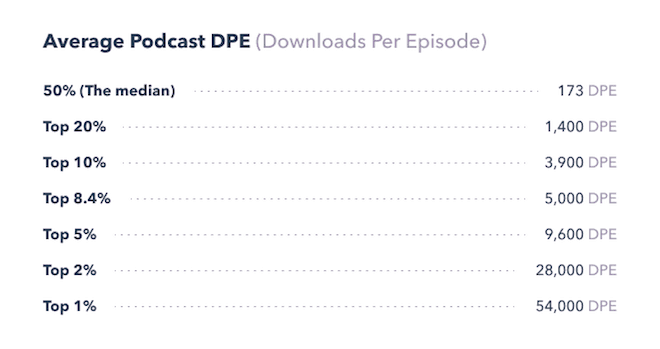 If it feels like everyone’s listening to podcasts these days, you’re not imagining it. According to Midroll, 67 million Americans listen to podcasts each month, a number up 45% from 2015. Ever wonder if those podcasts make money? How do they keep going with episode after episode? Producing quality content is a lot of work. 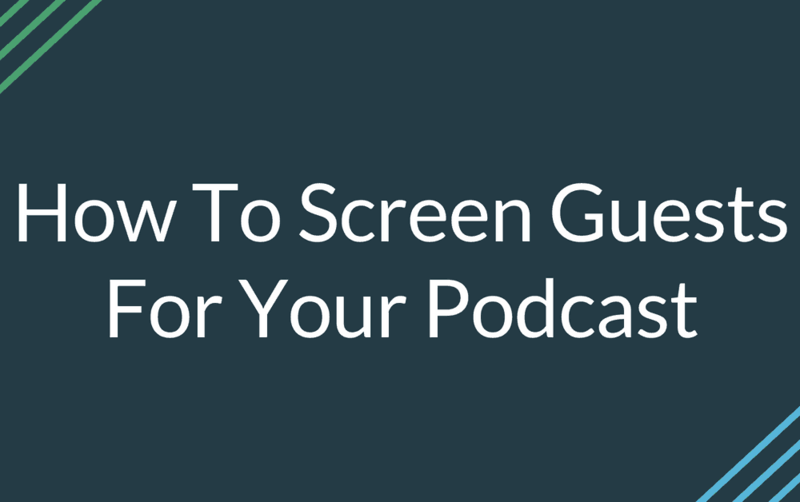 It’s only natural to want to find a way to make your podcast work for you. Whether you’re producing a podcast to build authority, forge relationships, or as a creative outlet, this post is for you. Hey, Ross here. 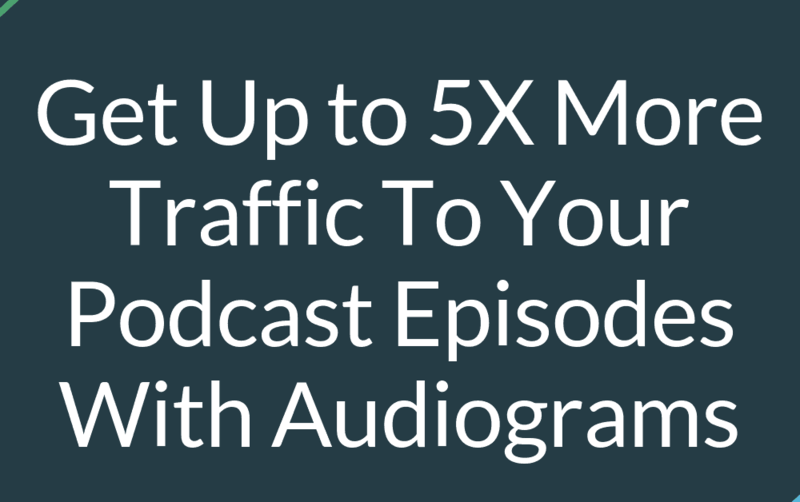 We have a great guest post from Andrew Allemann of PodcastGuests.com. If you want to find guests to be on your podcast or find podcasts to be a guest on check out his site here. All podcasters have experienced it: an interview with a guest for their podcast that ends up being a big flop. The guest was boring, they rambled all over the place, they focused on pitching their own product, or they had horrible sound quality. Not only does the interview end up being a waste of time, but they have to break the news to the other person that their interview won’t air. Preventing this from happening requires some preparation work, but once a podcaster has a process for it, they’ll be able to have great guest segments everytime they interview someone.